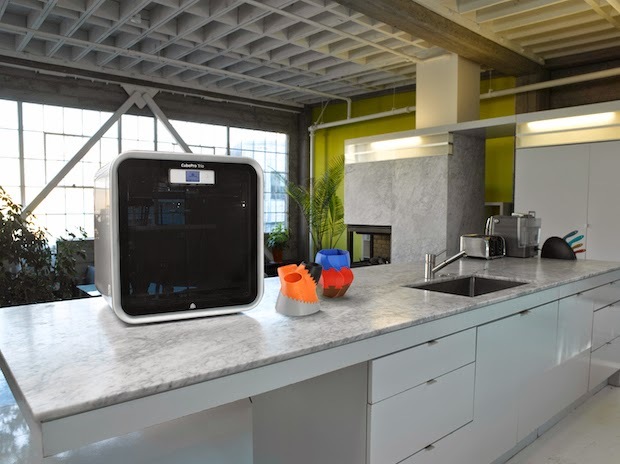 Inviting consumers into its home with its first professional grade 3D food printer, first sub-$1000 consumer 3D printer and a glimpse into the "3D printed lifestyle", 3D Systems is cooking up quite the show for the upcoming 2015 International CES. Showcasing its entire consumer and prosumer 3D printing range the company will announce new hardware and software developments in desktop full colour 3D printing, food printing and software for design and gaming. Covering the whole consumer spectrum, the leading 3D printing brand will exhibit 3D printed examples from wearables to furniture.